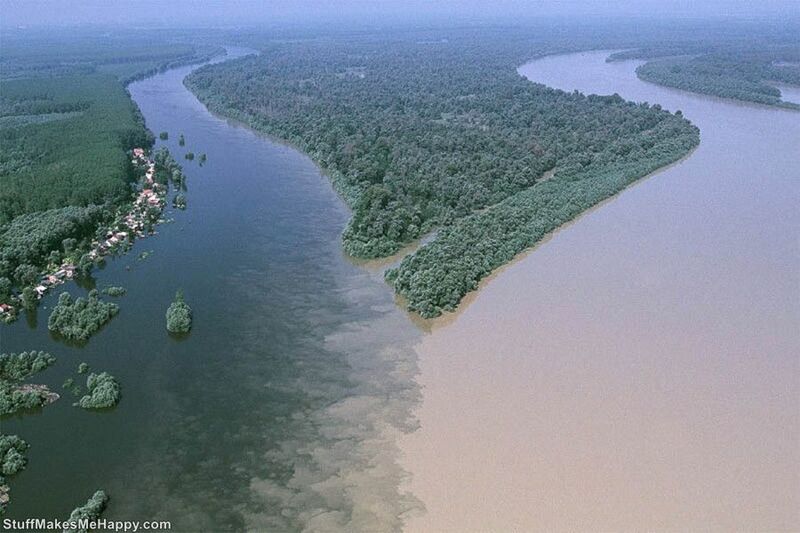 The merger of the two rivers together is truly an amazing natural phenomenon that can be observed in different parts of the planet Earth. 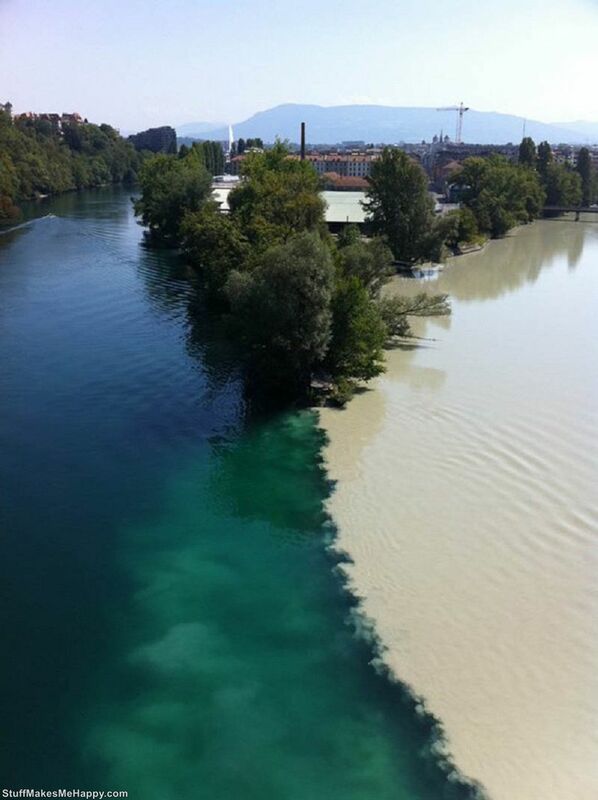 Typically, the water color is different and the two rivers in the place of their meeting is a connection contrasting shades. 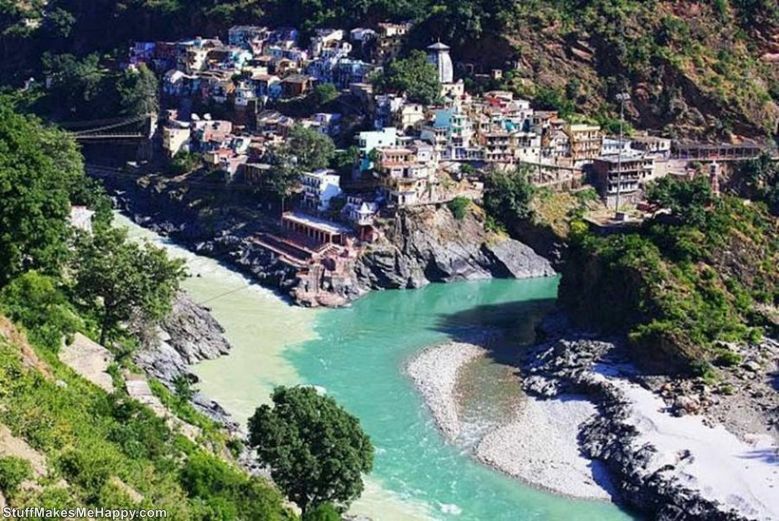 Most good position from which to watch the merger is air or simply from a high point. 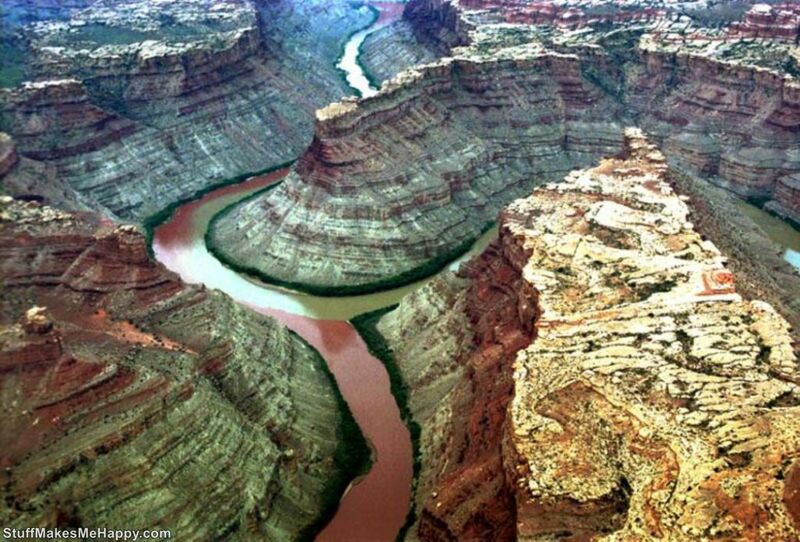 StuffMakesMeHappy has collected for you a selection of impressive confluence of currents. 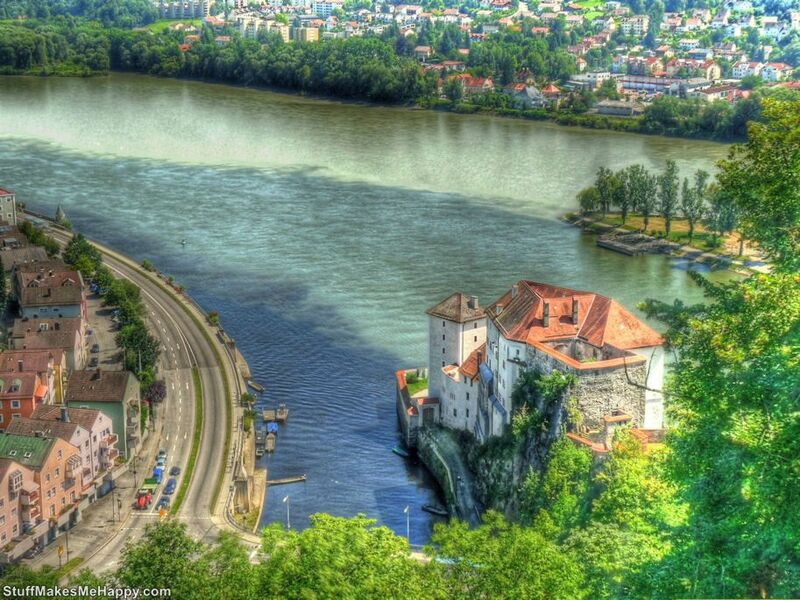 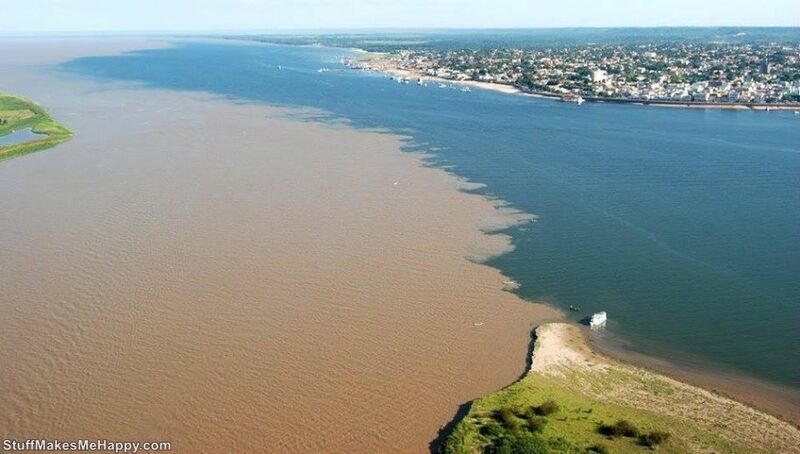 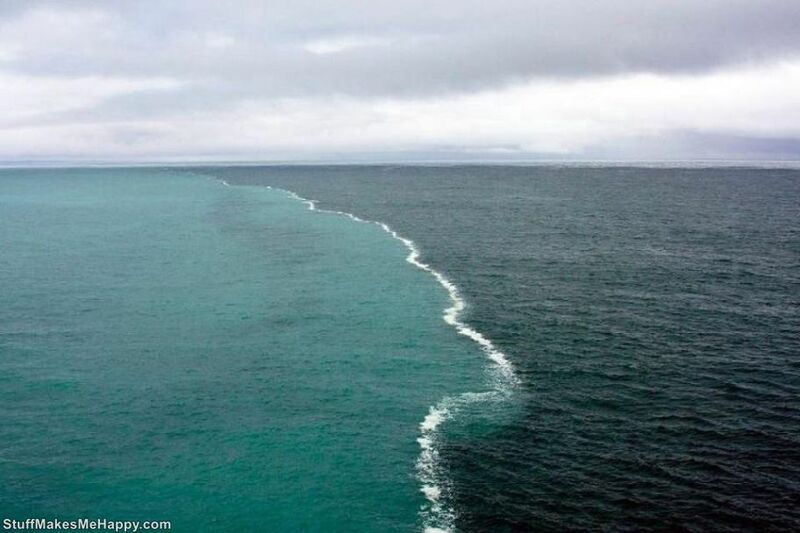 Have a look at the places where rivers meet. 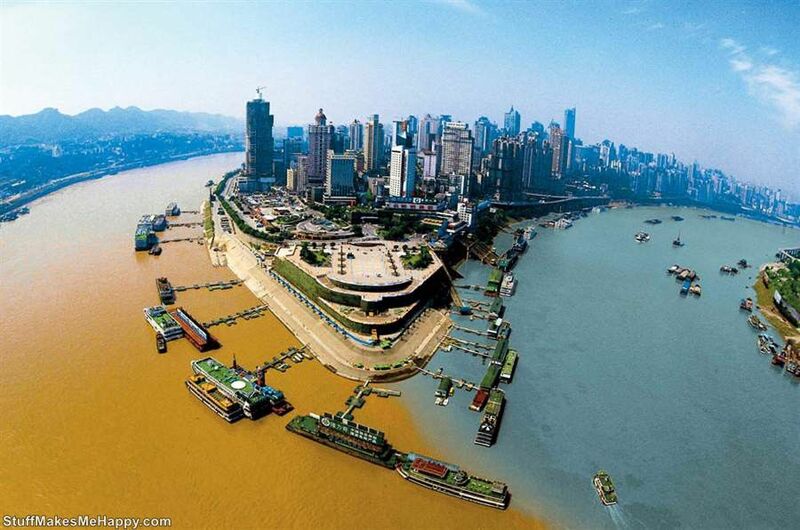 Confluence of Jialing and Yangtze Rivers in Chongqing, China.